The head of the Presidential Council (PC) and the Supreme Commander of the Libyan Army, Fayez Al-Sarraj, reviewed with the military prosecutor, Fathi Saad, the legal procedures initiated by the latter, concerning the arrest warrants and accountability procedures for those involved in the attack on Tripoli. The meeting held at the PC's HQ in Tripoli, Sunday, discussed holding accountable all the outlaws, and to prepare integrated files in this regard. 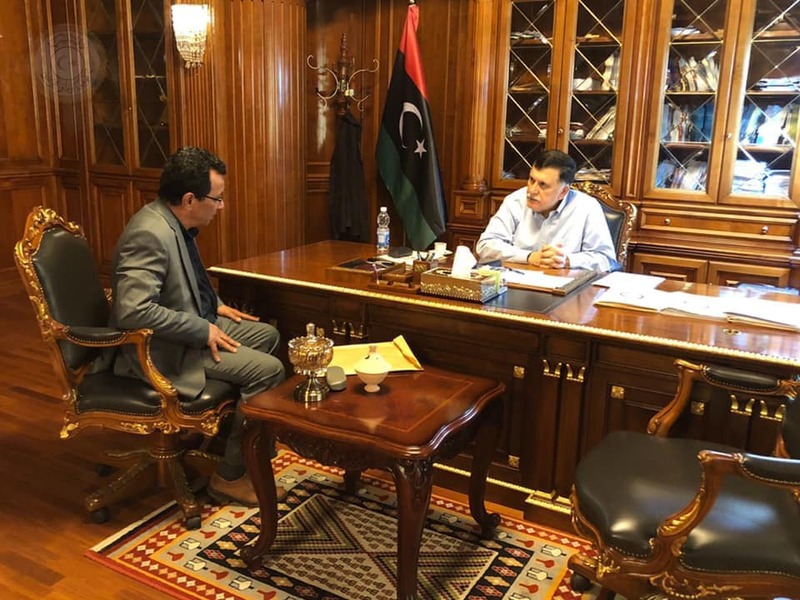 Al-Sarraj was briefed on the measures taken to document crimes, abuses and violations of the law and human rights during the attack on Tripoli.